Thank you! 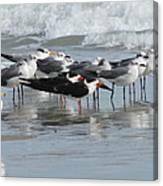 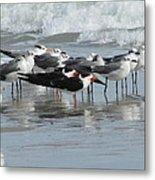 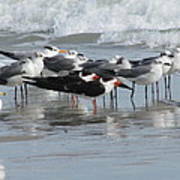 The Black Skimmer is one of my favorite shore birds. Birds of a different feather flock together. 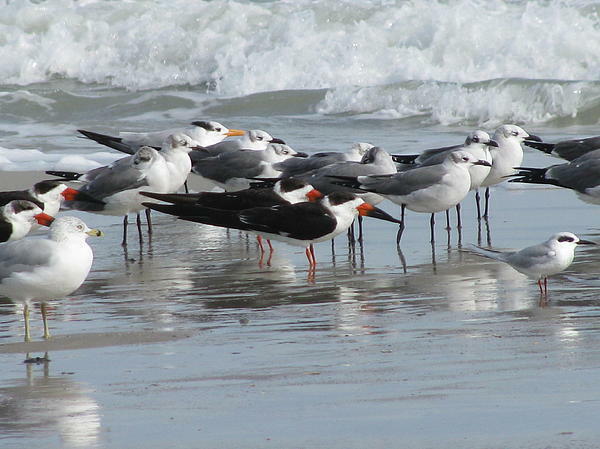 Laughing gulls, ring billed gulls, royal terns, forsters tern, black skimmers.